Here at Hack Engineering, Vanos Rebuilds are where our business started, and so we can proudly say that we have an inside-out knowledge of BMW’s Vanos (variable camshaft timing) systems. 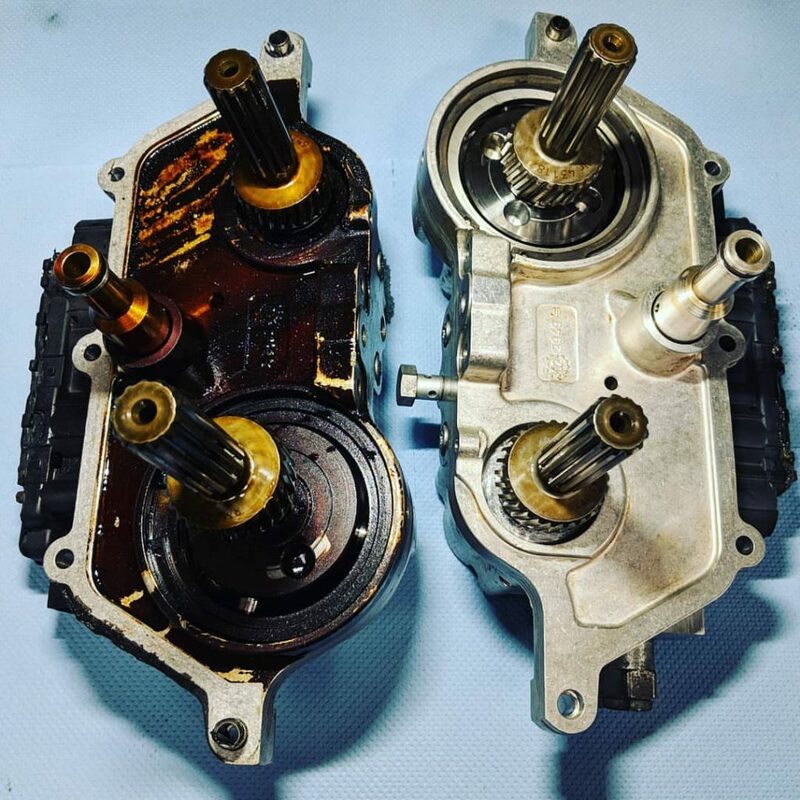 Fast turnarounds and great pricing are available, with trade pricing and parts support for Vanos removal/refit also available where applicable. Many models covered. To enquire about our services, please contact us.